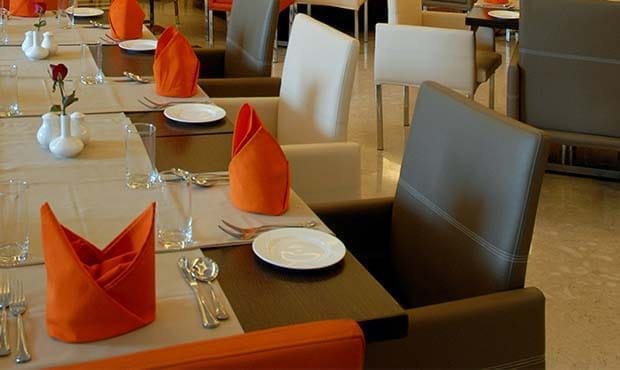 Fortune Select Trinity brings delectable dining experience to its guests. The guests can savor assorted delicacies and enjoy a business lunch with associates or a relaxed evening with friends and family. 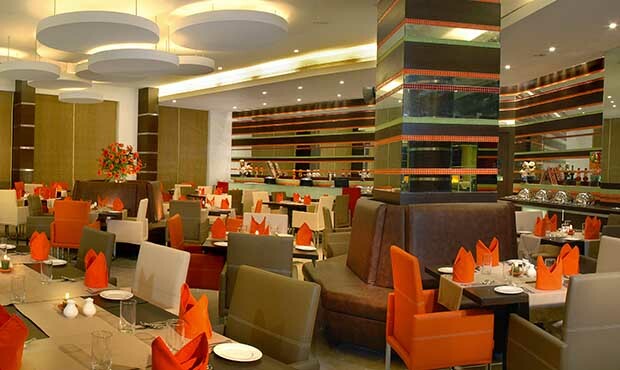 The dining options at Fortune Select Trinity in Bengaluru include: Zodiac, Trinity Club Lounge and The Cake Shop. The 24 hour coffee shop that brings the best of world cuisines together, offering a sumptuous spread of breakfast, lunch and dinner buffets, apart from the delectable all day dining menu. Offers excellent selection of spirits, wines and beers in a contemporary and relaxing setting. The Lounge also serves snacks and cold beverages/mocktails, savored amid lively music. 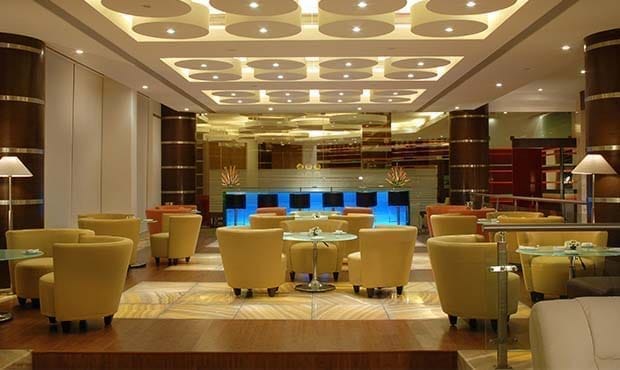 Trinity Club Lounge is an ideal venue to relax and meet friends as well as business associates. Offers a wide selection of perfectly baked special breads like rye loaf, multigrain bread and sour dough loaf, array of cookies, finest chocolates and mouth-watering pastries. Take as souvenir for your loved ones back home or order for birthdays and other special occasions.